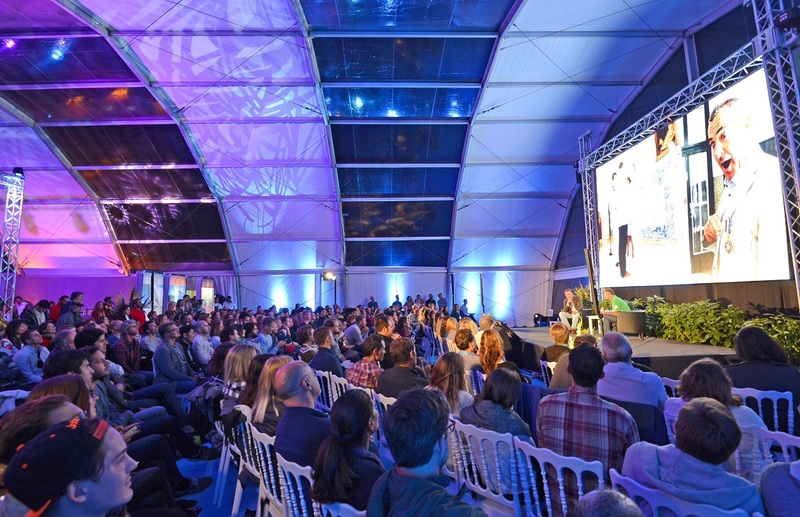 This year we were the production partner for Surf Summit 2016, an annual event that runs in conjunction with the Web Summit in Lisbon - now the largest tech conference in Europe. We were charged with producing an action packed event with enough down time to network and soak up the local surroundings. 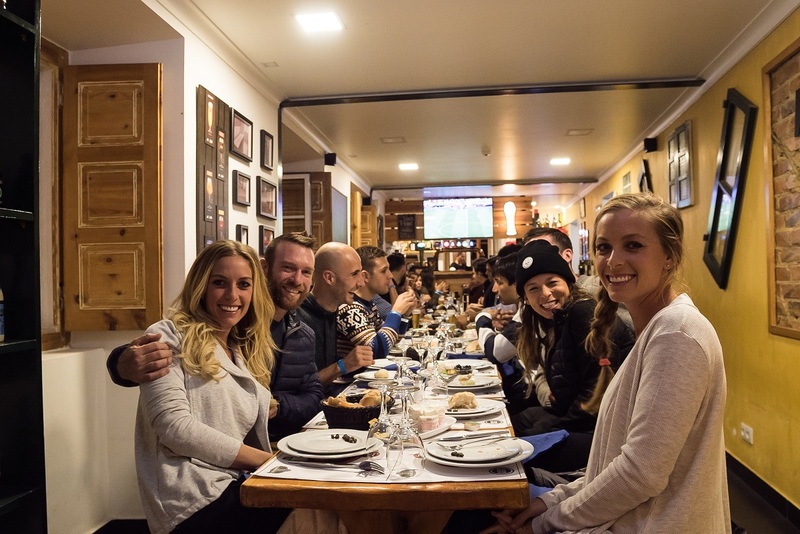 Working closely with Tobi from Na Onda Surf School, Susan & Miguel from the Camara Municipal de Mafra and James & Grace from Web Summit we put together a packed weekend where tech enthusiasts and investors from the start up world got to taste the best that Ericeira has to offer. 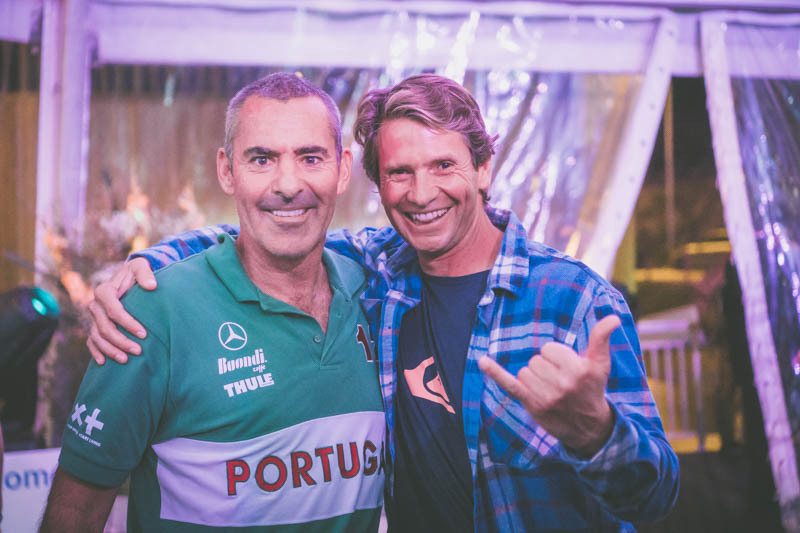 Not only that, but they got to mix it up and meet some of the world’s top surfers including local legend and national hero Tiago Pires, surfer, model and social media expert Anastasia Ashley, England’s high profile big wave surfer Andrew Cotton and the North Shore’s very own, now the adopted son of Nazaré - Garrett McNamara. Few surfers have done more to raise the profile of surfing Portugal internationally than Tiago & Garrett and in tune with the 300 strong tech sector attendees the 4 Pro surfers were invited to a panel discussion where they cited the value of digital media in telling their story and pitting themselves against the biggest waves in the world. In breaking with tradition, this time the Surf Summit preceded Web Summit, running from Saturday 5th to Monday 7th. 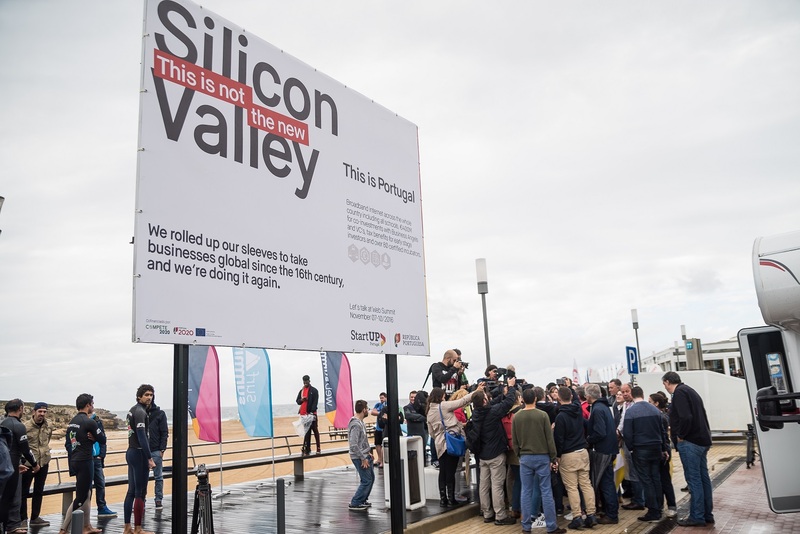 The Web Summit itself took place in Lisbon’s Meo Arena from the 7th to the 10th, where 50,000 of the world’s top tech entrepreneurs, founders and investors were gathering. 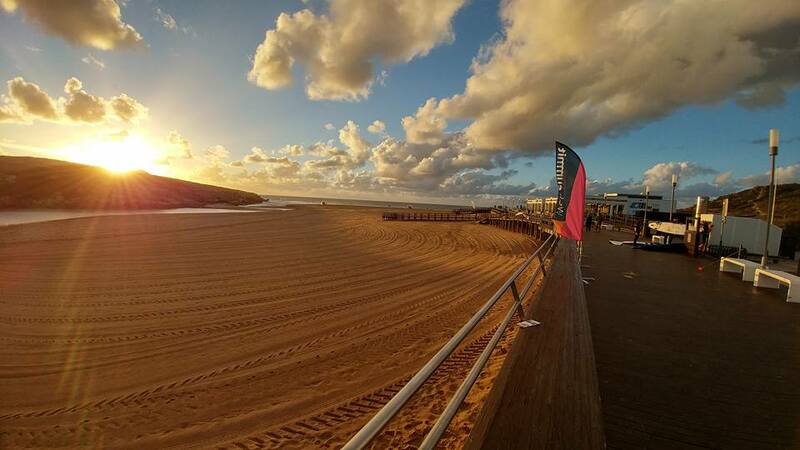 The majority of activities took place around Foz do Lizandro beach, one of Portugal's best beginner beaches, which also has high hills above it which are a great playground for Mountain Biking. The weather proved everything but predictable..
Making the most of the weekend! True to form the sun came out in the afternoon. Ericeira’s beach breaks served up some powerful waves with the surfers well tested on Saturday. 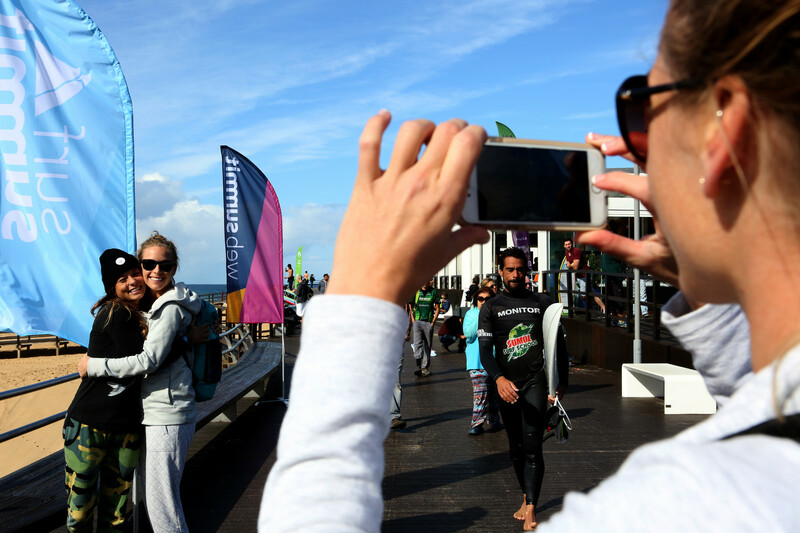 The wind eased on Sunday and all those addicted to surfing continued finding their fix!! 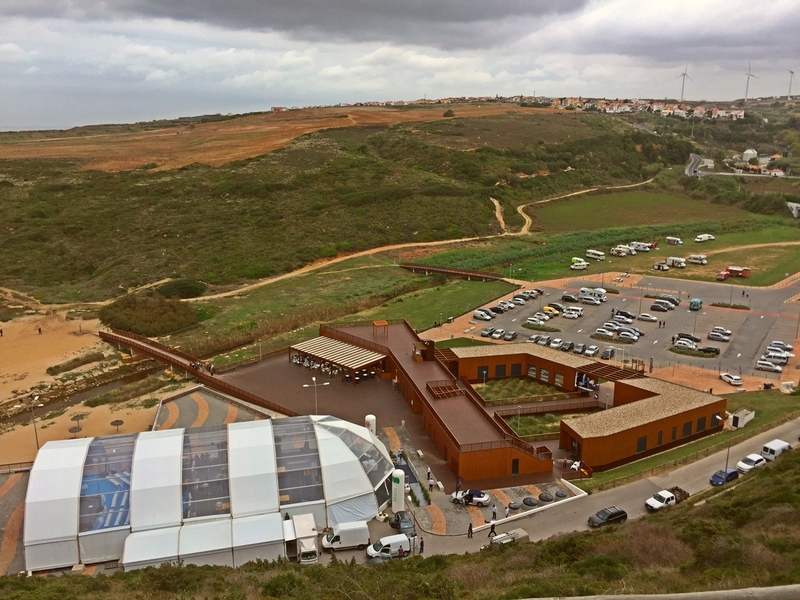 Bringing the Surf Summit to Ericeira was an excellent opportunity to showcase this World Surfing Reserve as one of Europe’s finest surfing destinations. 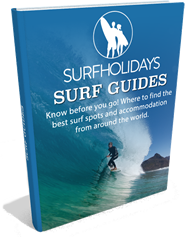 The true beauty of Ericeira is across several levels – the character of the old town, the open and laid back local Portuguese vibe, beaches, spectacular sunsets and surf for all levels. That Tiago Pires honed his cutbacks and turns here is no accident. 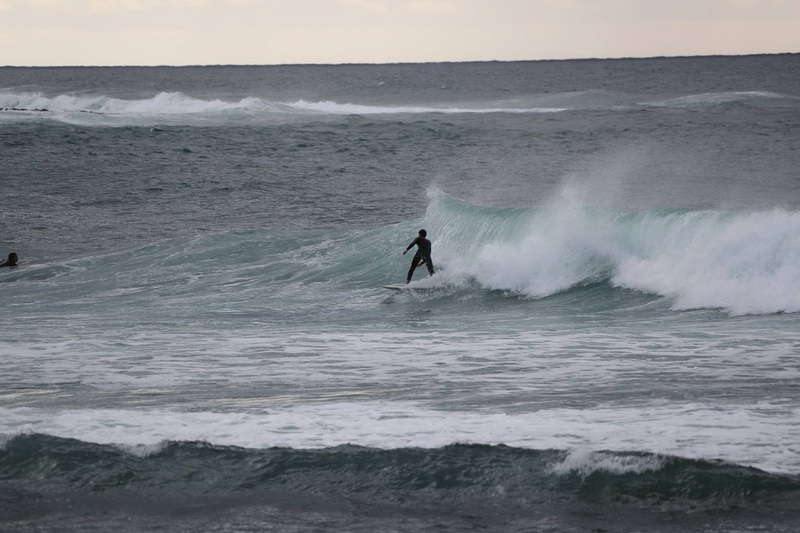 There are several great breaks in the town and many of the Surf Summit attendees, buoyed curiosity set off to surf them! Over the course of the weekend, the 300 attendees took part in a variety of different outdoor activities. Paddle boarding up the Lizandro river. 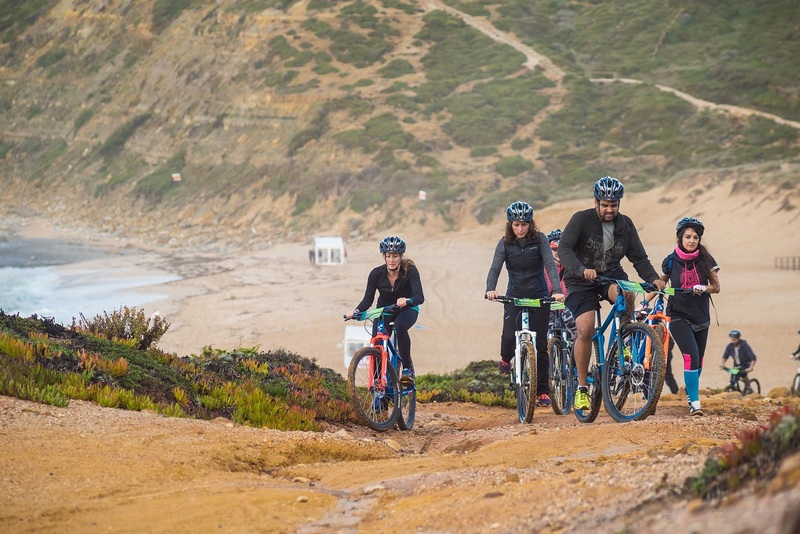 Attendees took to mountain biking along the hills above the coastline, stand up paddling down the Lizandro River and surfing the waves at Foz Do Lizandro beach. Everyone was there to get stuck in and mix it up; testing themselves against steep hills, strong winds and powerful waves. 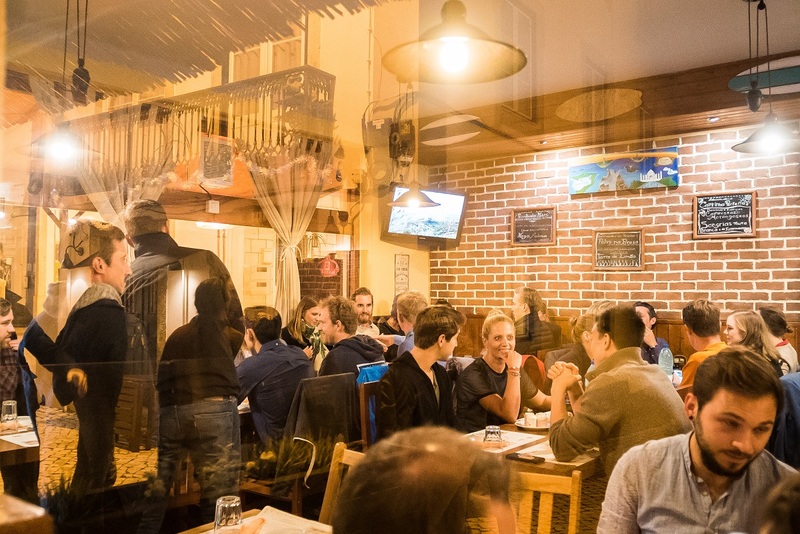 On the first night we took over 5 restaurants in the old town, all coordinated by Luis and Andre from Prim & Taco da Caboz restaurants. Attendees were treated to a feast fit for a king – from freshly caught Tuna to Steak and local Chorizo. After the meal Dulce from Tubo Bar put on a DJ on the streets and the old town came alive. All of which was well earned after a very active day in the water. Having surfed all day, we were now ready to find the answer to the toughest question of all…..Sagres or Superbock. Judging by the few dusty bodies that appeared at Foz Do Lizandro the next day….the merits of both beers were tested all night!! 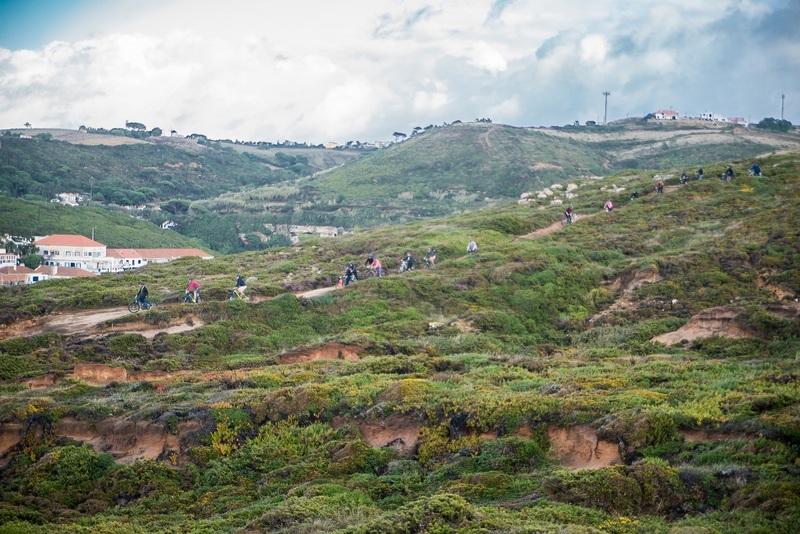 The Sunday surfing and the buzz around Foz do Lizandro set the tone for the main event – the Surf Summit at Ribeira d’Ilhas. 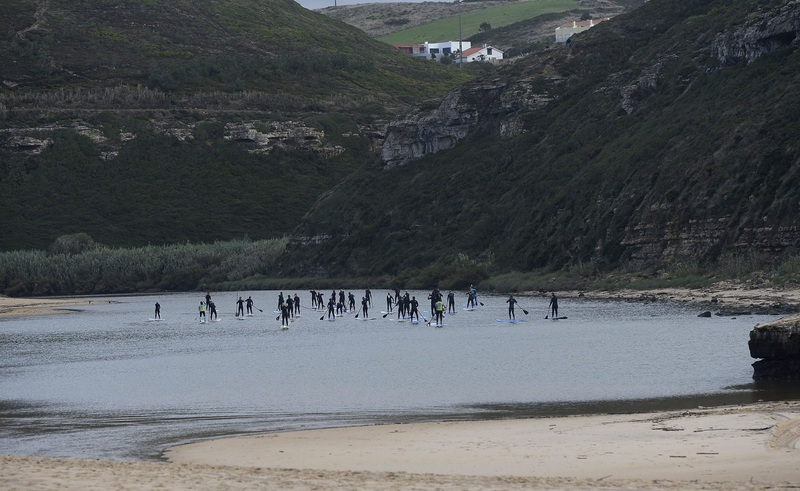 Ribera d'Ilhas provided a beautiful backdrop for the Surf Summit. 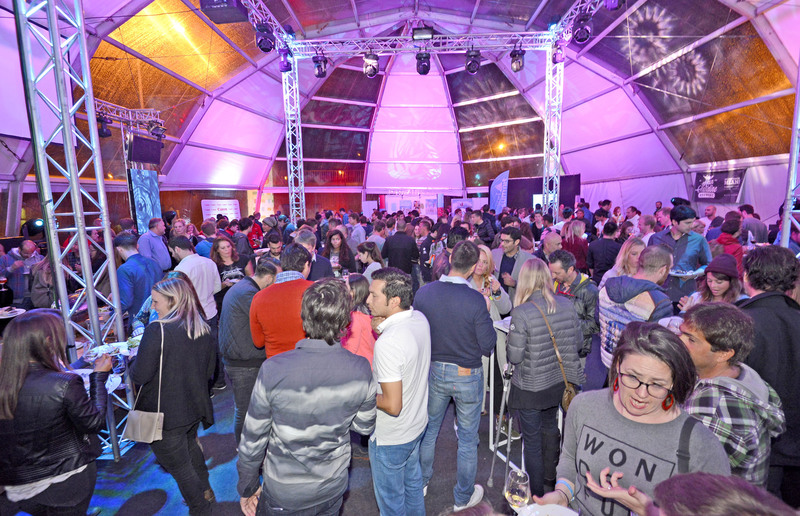 We erected a 400 person marquee on the famous surf beach and invited local food and drink companies along for attendees to sample the regions gourmet offering. The Mean Sardine craft beers and wine from Quinta de Sant'Ana were very popular. We also had a chance to meet up with some of our own customers that use our product: Bruno from Amar Surf Camp, Carina and Ulisses from Blue Ocean Surf School, Adam from Tiny Whale surf Lodg , Edo from Chill In Ericiera, Jose from the U-House Ericeira and Alex from Moana Surf School to name but a few. It was a great opportunity to show them an example of some of the events we can do. 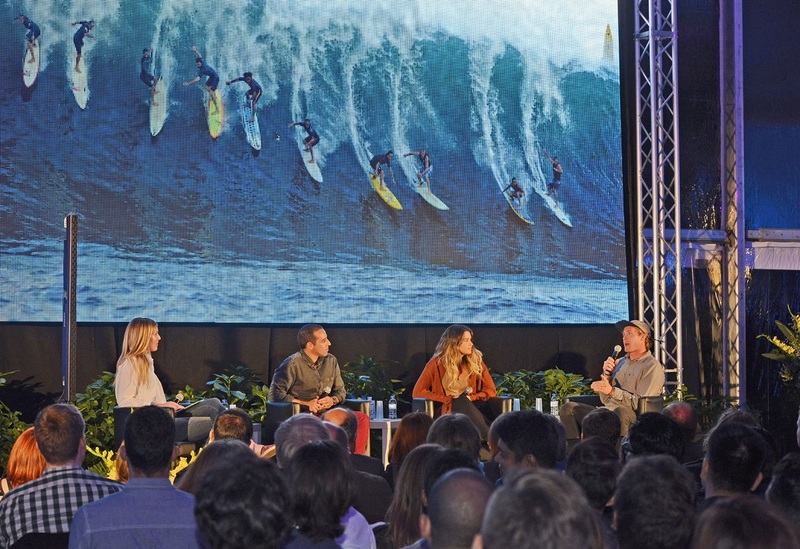 The nights main event was the open panel discussions with the Pro Surfers, it offered attendees a rare look at life charging 100ft monster waves and living to tell the tale. Beyond the 10-20 seconds of immortality that’s encapsulated in ‘that’ surfing clip or photo is years of training – physically and mentally. Crucially, all done with the support of a dedicated team...similar to how it is for the attendees in their journey as they grow their start up companies. We are already looking forward to the 2017 Surf Summit!